Subscribing to a high-speed Internet subscription nowadays has become more of a necessity than a luxury – as both terms are popularly understood. The cost of Internet services chosen greatly weighs into any subscription decision made by a prospective user. The World Wide Web not only caters to the bulk of our modern-day digital entertainment cravings (including such enjoyable activities as video streaming, online shopping, music downloading and gaming) but also serves as a powerful marketing engine behind a range of profit-oriented e-commerce business platforms. Without the many interactive services made available to us through the Internet, life – as we know it – would come to a complete standstill. And there is the little exaggeration in this claim (as anyone who thinks, even in passing, about the matter would also agree)! One of the things that leads to some (or a lot of) concern brewing in people’s minds (whether they live in Ohio or any other U.S state) is the issue of the subscription cost of internet services made available to them. ISPs, or Internet Service Providers, are generally tasked with carrying out the sales of Internet subscription packages to the masses. But their commonality with each other usually ends there, because the paid services that they offer often differ strikingly in terms of the Internet Speeds, Pricing Tariffs and Term Agreements provided to the end-user. Also, one ISP may cater to the people living in one State or City, and not another – with this gap being filled up by one (or many) of its competitors. In this post, we’ll list the Top 6 ISPs currently broadcasting their services in Ohio, along with a popular Internet subscription plan from each. Some, as you may notice, has a broad service-coverage area (that encompasses many of the cities within the state), while others barely seem to make their presence known. Typical Internet plan prices in the State range from $25/month (for the low-tier basic packages) to about $50/month (for mid-range options that can provide up to 100 Mbps in download speeds). 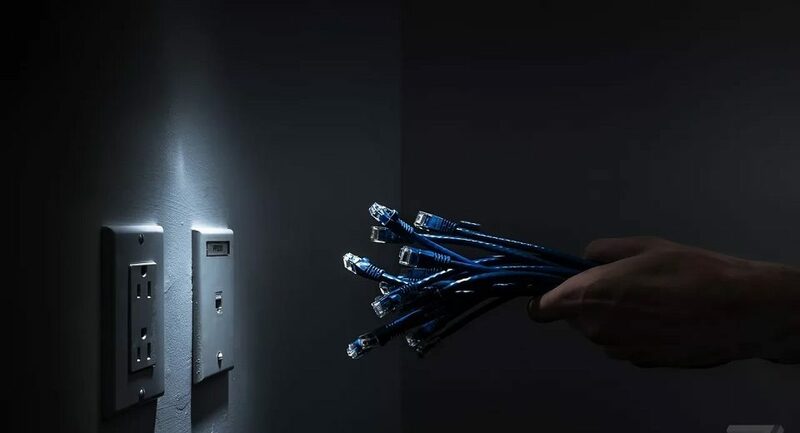 We recommend that you study this listing carefully, as it will leave you with a good idea about how to budget accurately for your preferred Internet connection (as well as the pricing trends – for similarly attributed packages – offered in your state). For our top spot on this list, we have chosen Spectrum’s popular standalone Internet Plan; which – as of November 2017 – is priced at $44.99/month, and offers up to 100 Mbps in fast downloading speeds (though net speeds attained may vary from region to region). 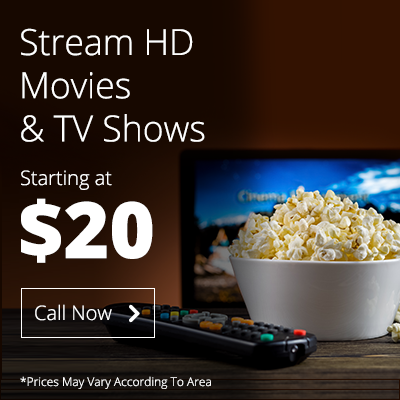 This makes the service ideal for HD video streaming/downloading, multitasking with several Internet-enabled devices, and online gaming endeavors. In addition to the consistently high bandwidth rates offered, the service also comes freely equipped with strong antivirus server-ended software protections (through the Spectrum Security Suite), and a WiFi modem. At this exact price range, Spectrum internet delivers comparatively better overall service performance ratios than most of its rivals in the field. In the same league as the Spectrum service (referenced above), but different with respect to a slightly higher costing schedule, the COX internet preferred 100 plan is also a good offer for Ohio residents who don’t mind spending an extra few dollars for getting reliable connection services. 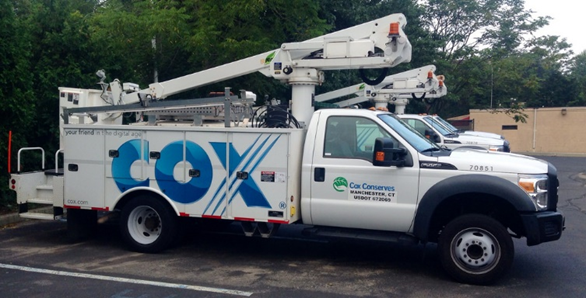 COX, however, has a definitive advantage over its other ISP competitors in the customer services arena; with the said vendor’s support service is one of the most highly rated within the consumer marketplace at large. The company’s subscription plans also get top marks for performance consistency. For users who don’t want (or can’t afford) to spend too much on their monthly Internet subscriptions, the XFINITY Performance Internet plan comes as a pretty good option – and provides a thoroughly competitive pricing & speed range. 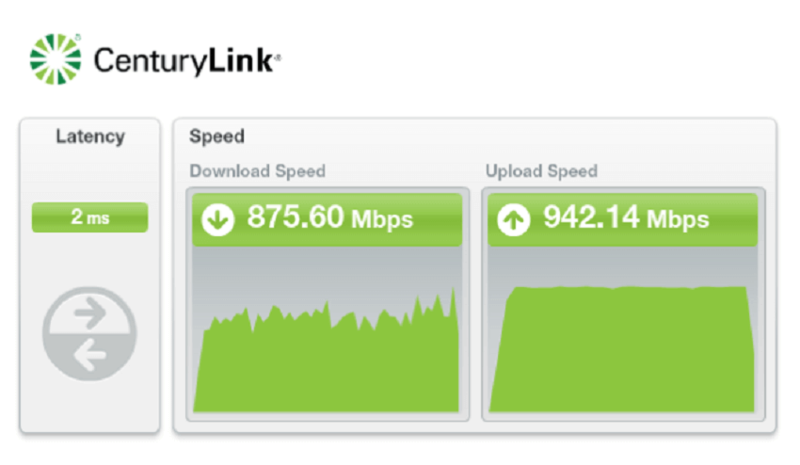 Priced at only $29.99/month, and offering blazing downloading speeds up to 25 Mbps, XFINITY’s basic subscription service proves sufficient for the smooth online functioning of 2 to 3 devices connected to a single connection line. Mediacom’s premier Internet service, priced at $49.99/month and offering up to 60 Mbps in fast downloading speeds, is similar to the Spectrum plan in terms of its speed dynamics. The plan comes with a one-year fixed cost of internet assurance and is suited to individuals who like to access top-notch Internet speeds at all times. One of the benefits of subscribing to the Mediacom plan is that its service broadcasts don’t feature sharp variations in speed, thereby ensuring that rush hours and off-time end up feeling quite the same. For a meager $25/month, you can choose to subscribe to the Frontier Simply Broadband Ultra plan. This transaction, however, comes at a cost; in that, the bandwidth rates (up to 12 Mbps in download speeds) offered to you might prove to be slow for your daily downloading & uploading needs. But for those who might want to conserve some dollars from their monthly expenditure bills, this offer by Frontier Communications is as good as any that you are likely to get in Ohio! It also needs to be stated that the Simply Broadband Ultra plan also comes provisioned with a free WiFi router, which means that you might end up saving even more than you previously thought possible. CenturyLink’s basic Internet plan, which is priced at $45/month and offers up to 25 Mbps in downloading speeds, comes at the bottom of our shortlist. This placement, in our understanding, is justly accounted for by the said service’s expensive price – which corresponds (relatively) poorly with the data transfer speeds offered. Where CenturyLink makes up for its high costs is, similar to COX, in the customer services domain. Although this ‘high-speed internet prices in Ohio’ listing is not exhaustive (nor adequately comprehensive of the subject matter under consideration), it can help you to wisely decide your next subscription move. Overall, we recommend that you allocate at least $50 from your monthly budget, and sign up with an ISP that stands out on both speed and subscription price counts. Previous PostPrevious How can I view how many people are using my wireless connection on CenturyLink? Next PostNext COX Vs Comcast: Which Landline Phone Service Should you Buy now?